As the maritime industry is preparing for the 2020 global sulphur cap regulations, the future is looking more and more expensive. It is, therefore, time to be smart about the upcoming challenges and cut back where possible. 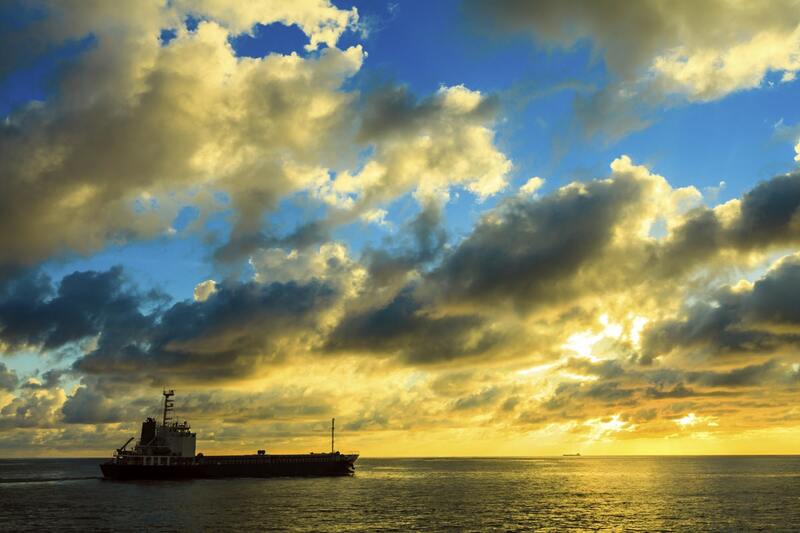 To counter the financial effects of rising fuel price, shipping can reduce fuel consumption. In this Q&A, Heino Eckerich, Technical Director of FUELSAVE, reveals a solution that won’t compromise efficiency. 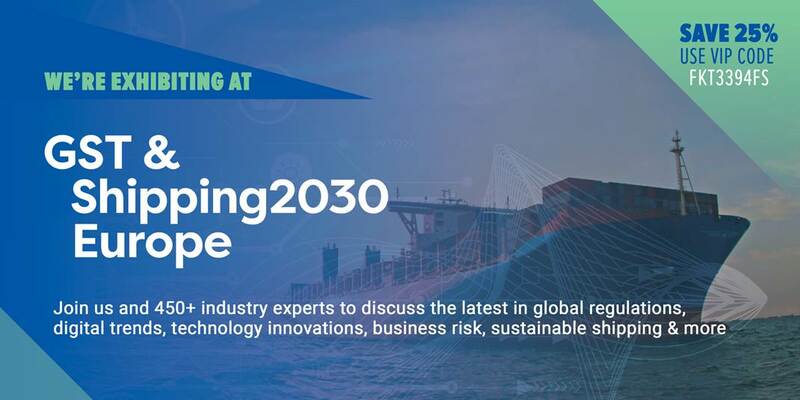 KNect365: In a 2020-centric maritime industry, is it too soon to talk about emission reduction? 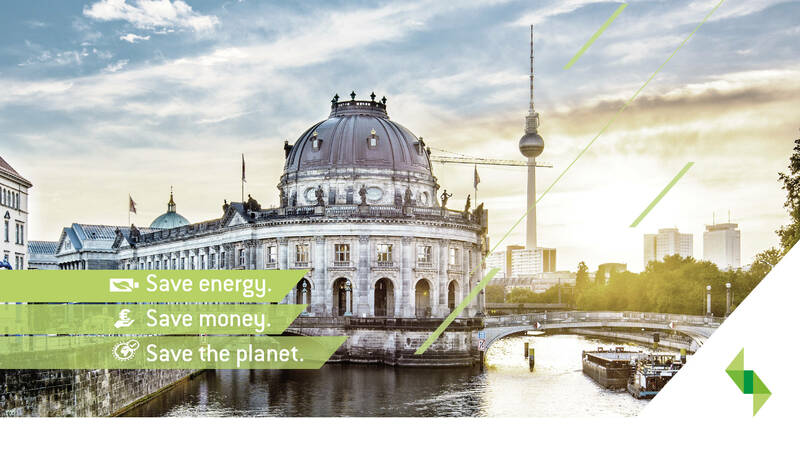 Heino Eckerich: FUELSAVE GmbH believes it is never too soon for emission and air pollution reduction, as it concerns our environment and the world we are living in and the health of the people. 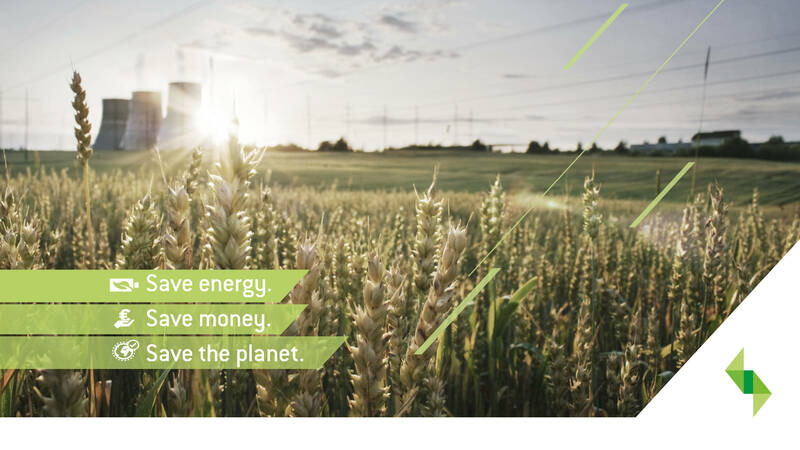 Studies have shown the tremendous health related costs that are coming up due to air pollution caused by emissions, as well as continued global warming which needs to be addressed as part of the greenhouse gas reduction strategy and political objectives for the future. 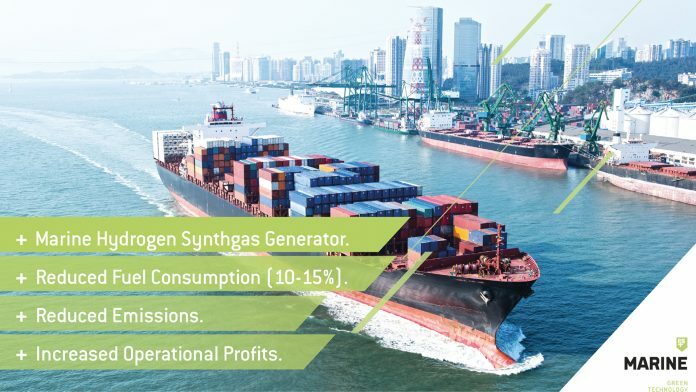 As there are only two primary ways to comply with global sulphur cap 2020 regulations, namely the installation of exhaust after treatment systems, scrubbers, or the use of cleaner, low sulphur fuels, the talk and actions to find practical solutions should start as soon as possible. Due to the lacking capacity in ship yards only a few percentage of global merchant ships will be able to even install scrubbers by 2020, which leaves the rest of the world with the use of low sulphur fuels, where prices will be continuously rising as they historically did, which will impact profitability and operations. Here, a solution like FS MARINE+, which is, unlike a scrubber, an efficiency enhancement solution, can provide a real game changer. Fuel consumption can be reduced and OPEX savings achieved, where its amortisation and ROI becomes even greater with rising fuel prices. 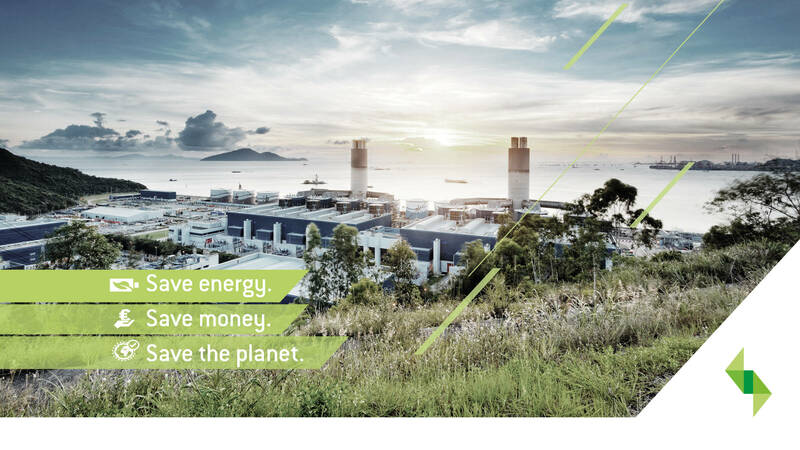 KNect365: Can you tell us about the global fleet’s energy efficiency right now? How could the industry improve itself? HE: The energy efficiency of the global fleet can be enhanced greatly due to various proven measures in the industry. 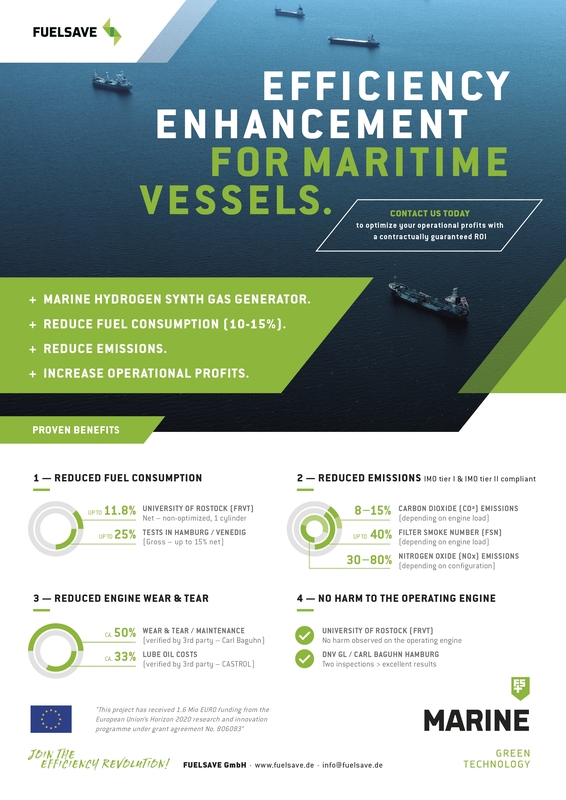 The industry needs to look into field and laboratory proven retro-fit solutions such as FS MARINE+ to permanently reduce energy consumption and related OPEX where they are receiving a guaranteed ROI to increase profitability. This becomes even more relevant when using more expensive and cleaner fuels in the not so distant future. KNect365: What does the ultimate green ship look like to you? HE: The ultimate green ship is combining various technologies for a best practice package to achieve the highest degree of efficiency. It would be equipped with the latest engine technology and exhaust after treatment systems with improved turbo compounding and with battery powered auxiliary systems, able to burn a variety of cleaner as well as dirty fuels, while minimizing the impact on the environment. The ship would incorporate various measurements for efficiency enhancements such as wave shaft generators, frequency inverters, fuel conditioning systems, dynamic fuel additive solutions to improve combustion efficiency and lead to a cleaner combustion, positively influencing other components such as turbocharger maintenance and its related power consumptions, digital optimized voyage planning, etc. HAMBURG, Germany – FUELSAVE GmbH is launching a revolutionary efficiency enhancement technology for Diesel (MGO / MDO) and Heavy-Fuel-Oil (HFO) engines on maritime vessels, which has been field & laboratory proven to significantly reduce fuel consumption and save contractually guaranteed 10% of the overall fuel costs, to lower the OPEX and increase profitability, while significantly reducing emissions ( CO2 by 10-15%, FSN by 40%, NOx by 30-70% etc.) for saving the environment and reducing Green House Gases (GHG) with a visible exhaust smoke reduction. 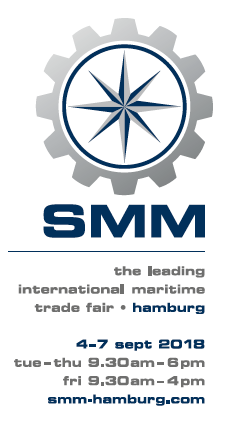 SAL Heavy Lift GmbH´s “MV PACENO”, operating mainly in the Caribbean, will receive the worlds first FS MARINE+ Container Solution, shown on the SMM 2018 in Hamburg from 04-07.09.2018 for their 4-stroke AUX engines, following successful pilot phase on the MV Annette. FS MARINE+ has been running for more than 4.000 hours without a single problem and to the full satisfaction of the customer SAL Heavy Lift GmbH, now part of the Harren & Partner group. Even though the temporary approvals were for 2000 hours, the customer and its engineering team were so convinced of the solution and its performance that they have been operating it for far more than 4.000 hours without any issues. FUELSAVE GmbH is proud to announce that we are launching this week officially our FS MARINE+ solution, next generation efficiency enhancement for maritime vessels. 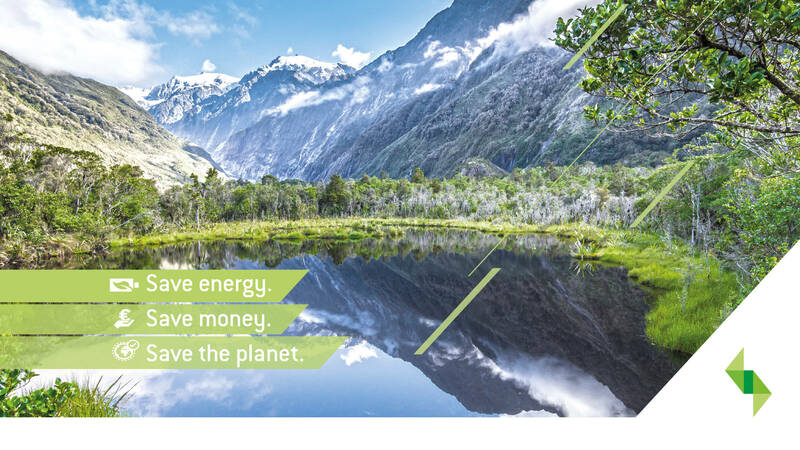 Contact us to find out how u can save operating expenses and increase your profits while saving the environment with a contractually guaranteed ROI, using a unique and patented retro-fit solution! Join us for the LAUNCH OF FS MARINE+ & SAVE 25% plus if you book by this Friday 16 February you can save up to a further £300!